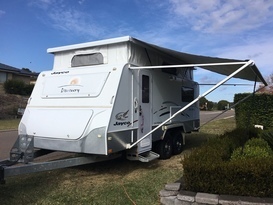 Camplify connects local owners of caravans, campervans, motorhomes and camper trailers in Maitland, Cessnock and the Hunter Valley region with holidaymakers seeking to experience the joys of camping. The Hunter Valley in New South Wales lies just north of Sydney and about an hour and a half inland from Newcastle. Home to well over 100 vineyards, The Hunter’s moderate climate and four distinct seasons has assisted in maintaining the area as one of Australia's major wine-growing regions for over 200 years. 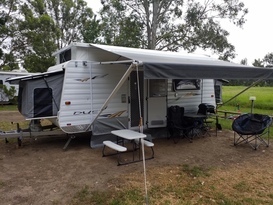 Pretty country roads and plenty of holiday parks means a camping holiday is the best way to explore all the Hunter Valley region has to offer. 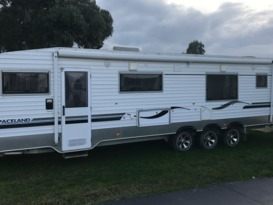 There are many RV owners local to The Hunter who can’t wait to hire out their caravan, campervan, camper trailer or motorhome to you. Tour around the valley, stopping at cellar doors and charming country towns like Maitland, Cessnock, Kurri Kurri, Pokolbin & Lovedale. In addition to fabulous food & wine, the area is home to the unspoilt wilderness of the World Heritage Listed Barrington Tops National Park. The subtropical rainforest, ancient beech forests and subalpine woodlands are home to an array of native wildlife, perfect for bird watching. For the more adventurous types, there’s white water rafting, horse riding, canoeing and mountain biking. 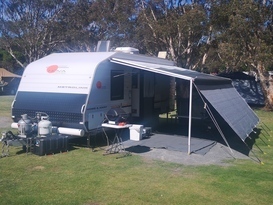 All this and more makes the Maitland & Hunter Valley region an ideal place for a camping holiday. 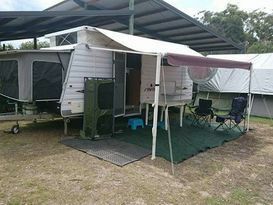 To begin planning your Hunter holiday, join Camplify today and become a part of Australia’s largest RV sharing community. 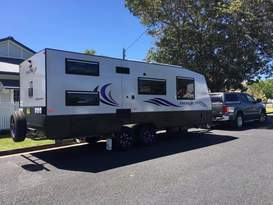 Search our camper trailers, campervans, motorhomes and caravans for hire in Maitland and the Hunter Valley region today. 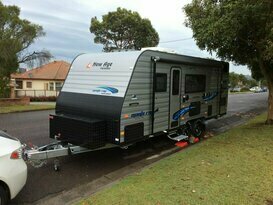 Here's some of our featured vans for Maitland & the Hunter Valley. We have many more! Head over to our Search page to find the perfect caravan or motorhome for your holiday. 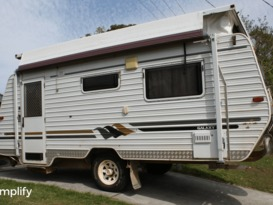 New age gecko family bunk ensuite van - no brake controller required!! New age manta ray family bunk van - no brake controller required!